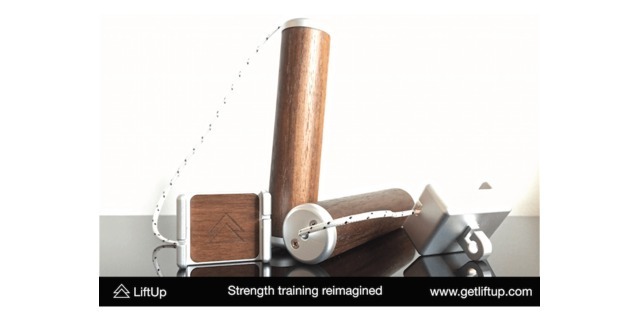 LiftUp is a hardware company bringing tech and style to strength training. Why? Because 80% of Americans don’t strength train enough. Hurdles include its inconvenience (both in yearly costs and 2-hour gym trips); slow results; and high intimidation factor (i.e., the grunting behemoths at the gym). LiftUp’s solution is smart fitness equipment that make strength training more convenient and interesting. Through great design and a sprinkle of modern technology, we make exercise equipment smarter and better. Not only does our equipment sync with your phone to automatically track workouts, but they’re also designed to look and feel great. 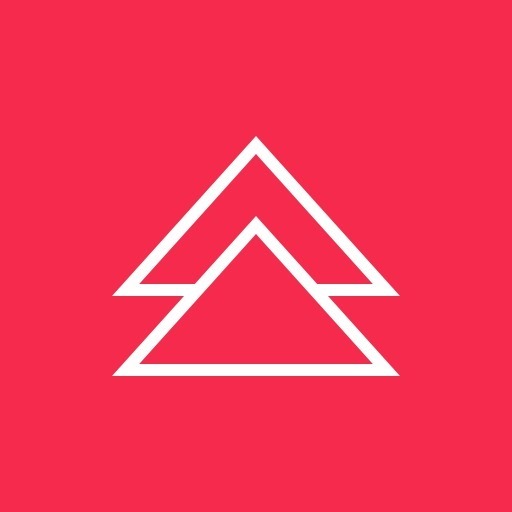 LiftUp’s first product - LiftUp - is the world's first smart resistance band. It combines the convenience of a resistance band with the automatic workout tracking of a wearable.